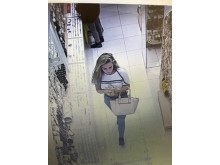 Detectives in Newham are keen to identify three women who are wanted for questioning in connection with theft of more than £2,000 worth of women’s accessories from a store at Westfield Shopping Centre, Stratford. 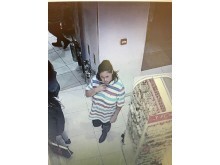 The suspects entered the store at 1850hrs on Monday, 13 August, accompanied by two small children. They filled shopping baskets with stock from the store and left the venue without paying for the goods. 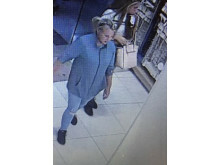 Anyone who can name the women pictured is asked to contact North East Command Unit by dialling 101 and quoting 5326132/18, Tweet @MetCC or call Crimestoppers anonymously on 0800 555 111.